purchased head-end equipment installed on site. 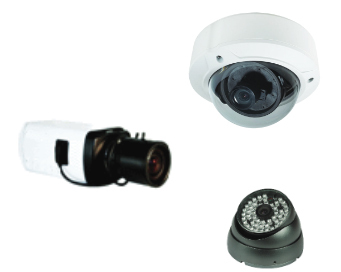 Since the iCCTV service includes 24x7 managed up-time and redundant storage archives, business owners no longer need to worry about checking the operational status of their surveillance system or dealing with the headaches of lost video due to a system malfunction. Alternatively, the iCCTV service can be deployed on a private and secure basis using the customer’s virtual private network (VPN) backbone. Please talk to your DVS representative about optional VPN deployments.